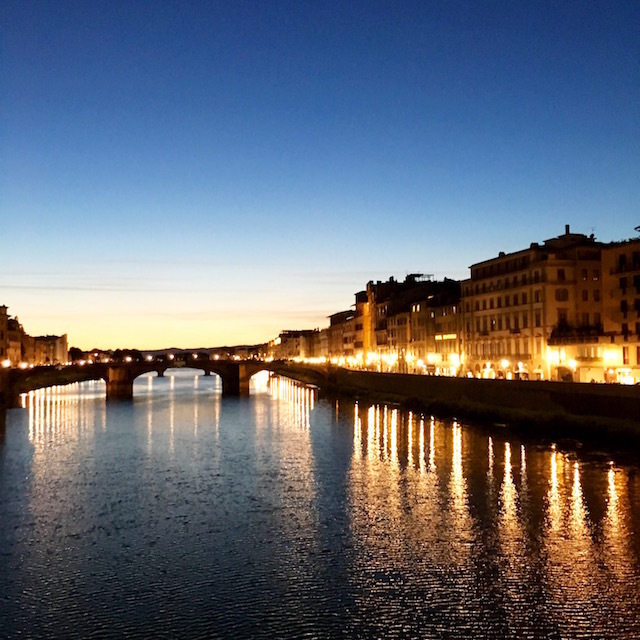 Our hotel was just a few minutes' walk from Ponte Vecchio. Nutella and apricot croissants for breakfast. Looking up at the Uffizi Gallery. 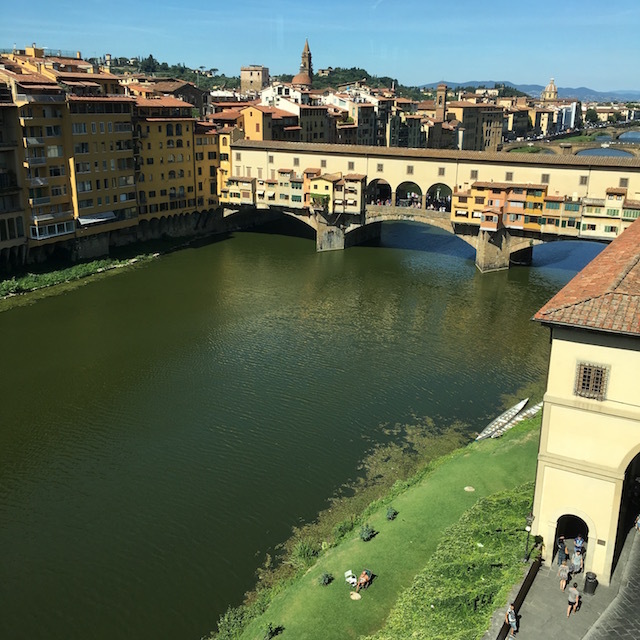 Looking back on Ponte Vecchio from Uffizi Gallery. Can you spot the sunbather? 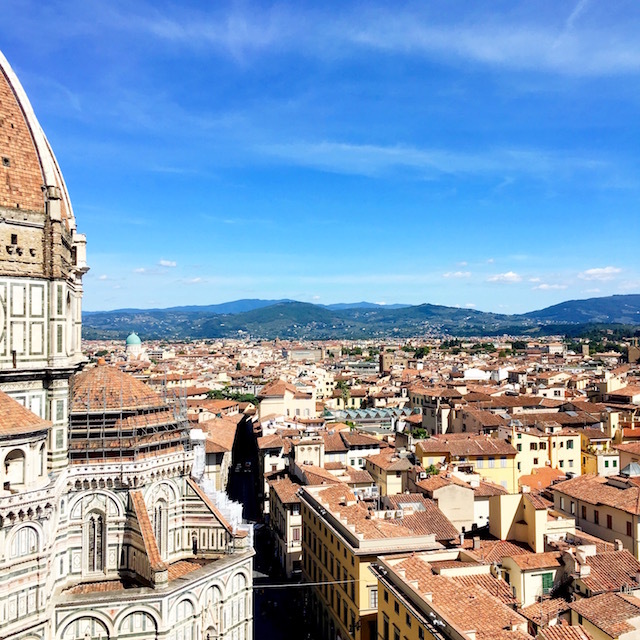 The view after climbing 412 stairs to the top of the Duomo bell tower. Of course we had to stop by and say hi to David. 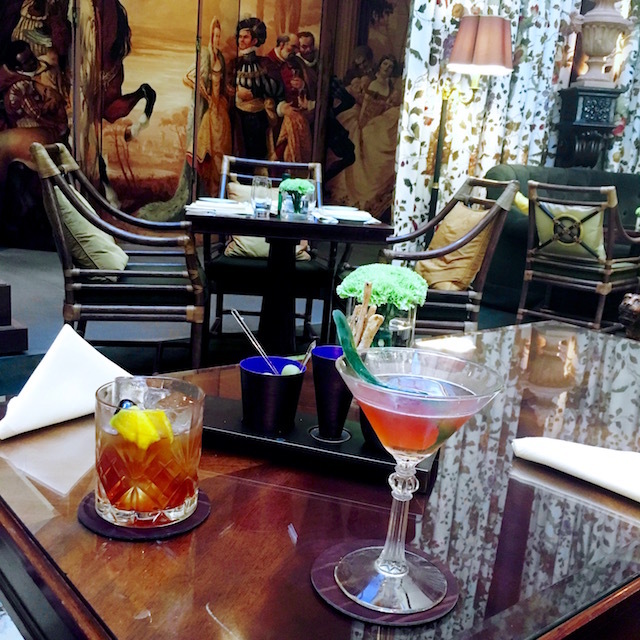 Negroni tasting at the Four Seasons. 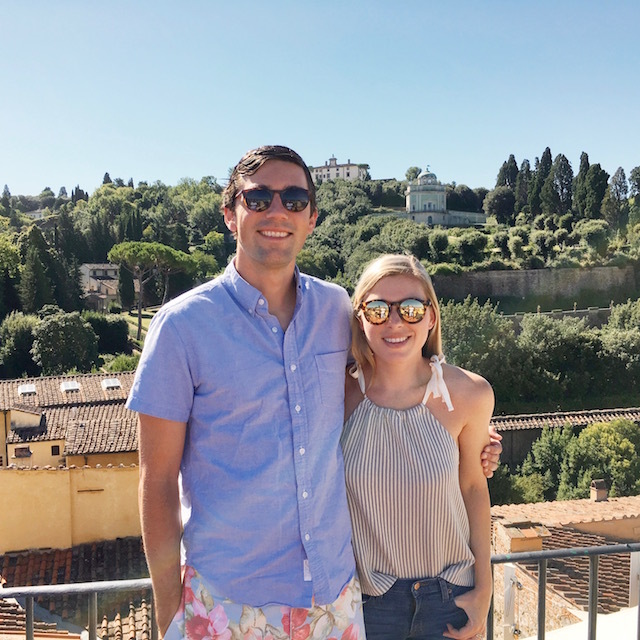 We started our Tuscany trip with a few days in Florence, just Ian and I, before my family arrived. 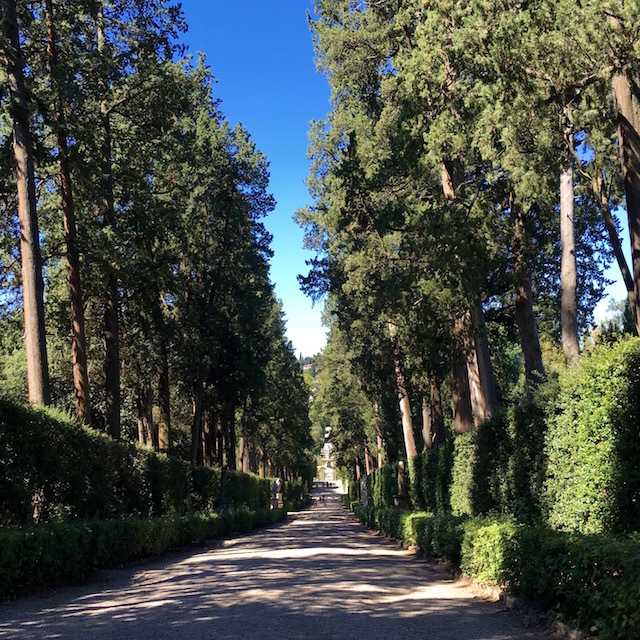 We honeymooned in Italy (see photos here, here, here, and here) but didn't spend time in Florence so I was excited to explore for the first time since college. 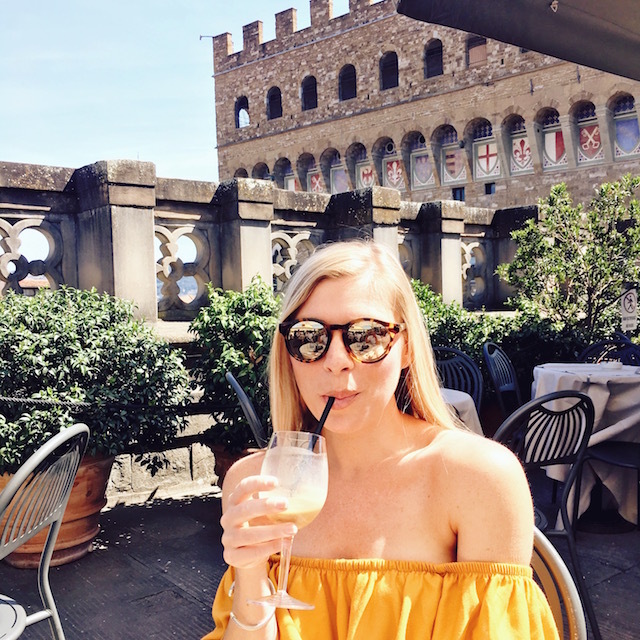 We stayed at Hotel La Scaletta, a quaint, very Italian hotel that was perfect for our short time in Florence. We landed at 6pm, so we quickly showered and made our way to our hotel rooftop just in time for sunset Negronis before dinner at La Giostra. 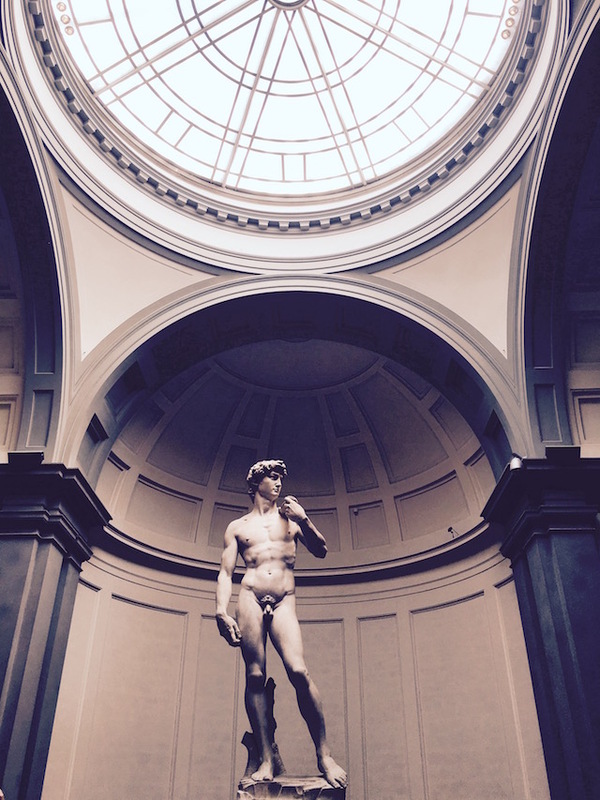 We only had one full day in Florence, so we really packed it all in. 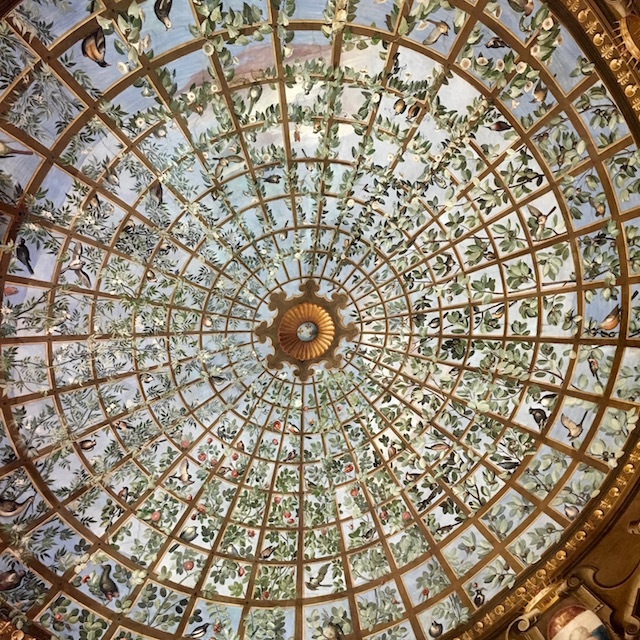 I pre-booked tickets to the Ufizzi Gallery and the Academia Gallery using this site, which meant we didn't have to wait in line upon arrival. This is key when visiting Florence during high tourist season! We started the day at the Ufizzi, stopped for lunch, and then walked over to see Michelangelo's David at the Academia. After climbing to the top of the Duomo, we rewarded ourselves with Negronis at the Four Seasons. It's a beautiful hotel that's a bit off the beaten path which is nice. My parents arrived late that night so we met them at Golden View Open Bar, which looks over Ponte Vecchio and was the perfect start to their trip. 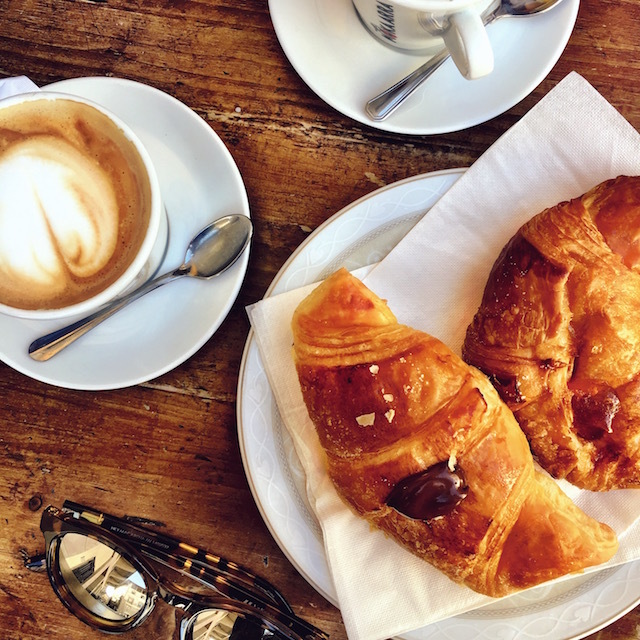 The next morning we only had a few hours before driving to meet up with the rest of the family outside of Florence, so we enjoyed a long breakfast at our hotel before checking out nearby Boboli Gardens. Up next: Tuscany!